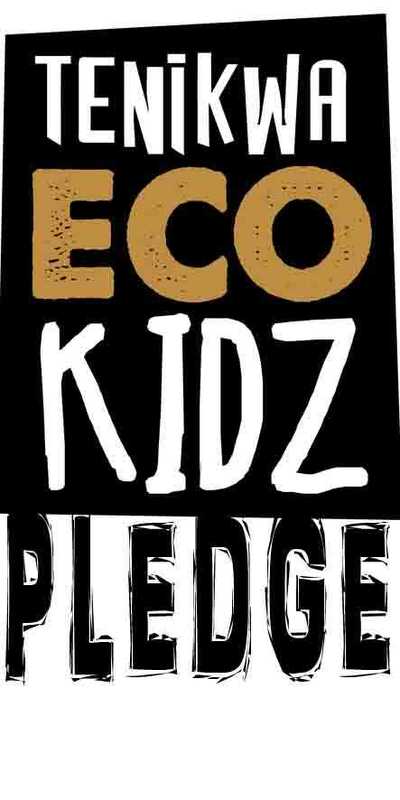 The EcoKidz Family Challenge is an interactive family program geared towards the younger generation and designed to keep the kids engaged as we explore various conservation challenges. 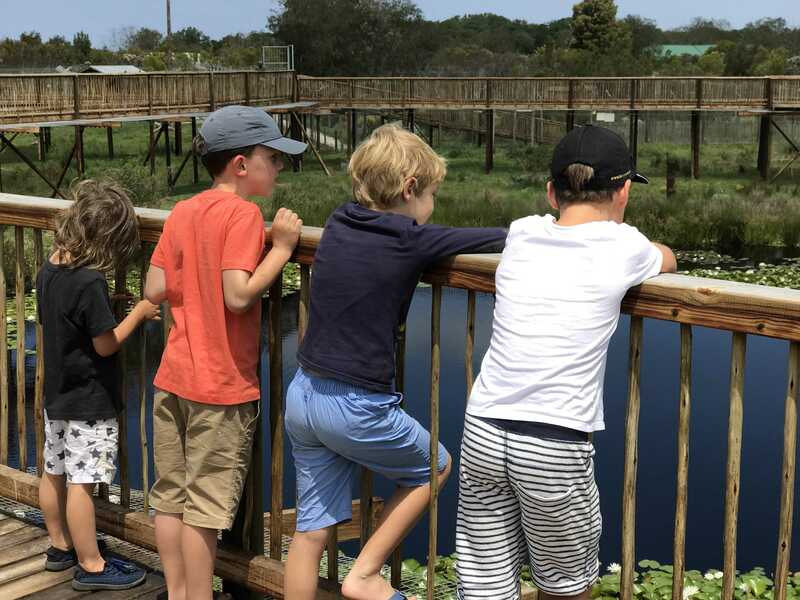 The EcoKidz Family Challenge is ideally suited to families with children between the ages of 6-12 years when children are very receptive to instilling a love of nature and the environment. R260 per adult. R160 per child under 12 years of age. Toddlers 4yrs and under are no charge. This is a program designed especially for children and their family. It is suitable for all ages, and the tour content is designed for the 7-12 year age group. 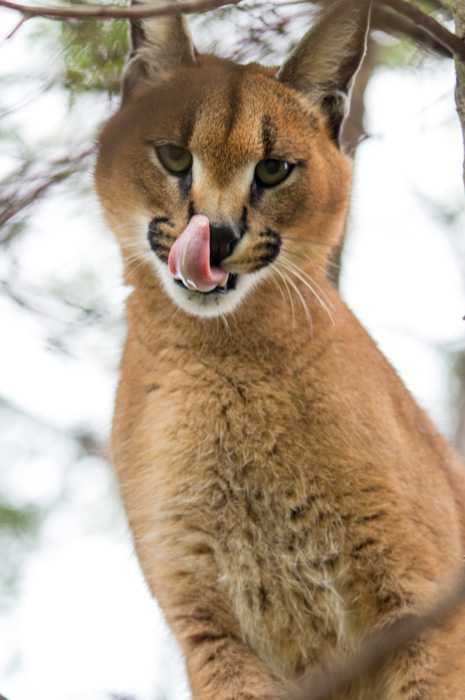 For safety reasons, In certain enclosures, parents may be requested to pick their young children up, or if the guide feels that the situation is unsafe, small children will need to remain outside a particular enclosure with one parent. There is no specific dress code, however bags and backpacks will not be allowed to be carried on tour. This is a group program. We normally try to limit the size of the group to two families. This program is wheelchair friendly, pram friendly and benches are placed along the way to rest if necessary. The EcoKidz Family Challenge is an all weather program. Rain jackets are provided in inclement weather. Although the EcoKidz allows guests to be in close proximity to the cats, a No Touching Policy is enforced on this tour. Guests are welcome to take photographs of the cats during the tour. Flash photography is prohibited and Flashes must be disabled. Selfie-sticks are not allowed in the enclosures. “Selfies” with the cats in the background are not allowed. Guests may not pose with the cats. 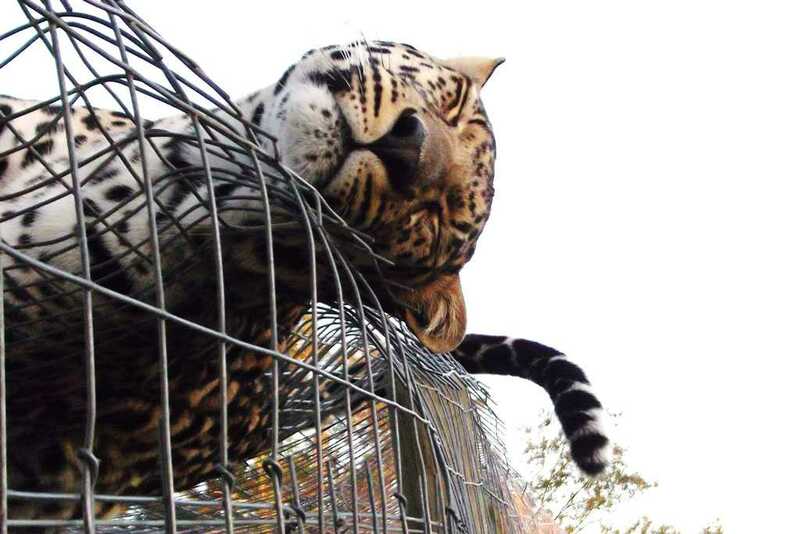 The guides may not take photographs on your behalf whilst in the enclosures. A fantastic place to visit for both adults and kids. You get up close and personal with the animals and the Kids Eco tour we did was brilliant. 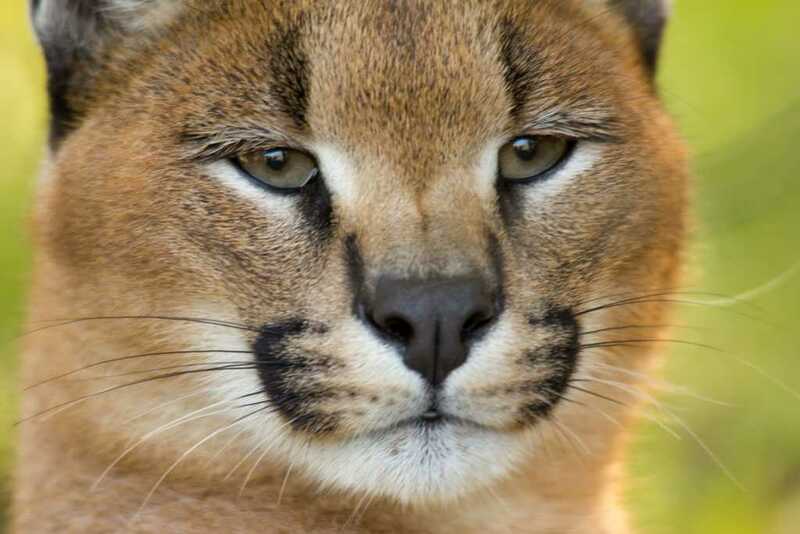 We have a 3 and 5 year old and they were enthralled the whole time, we were even allowed in the enclosure with the Servals! 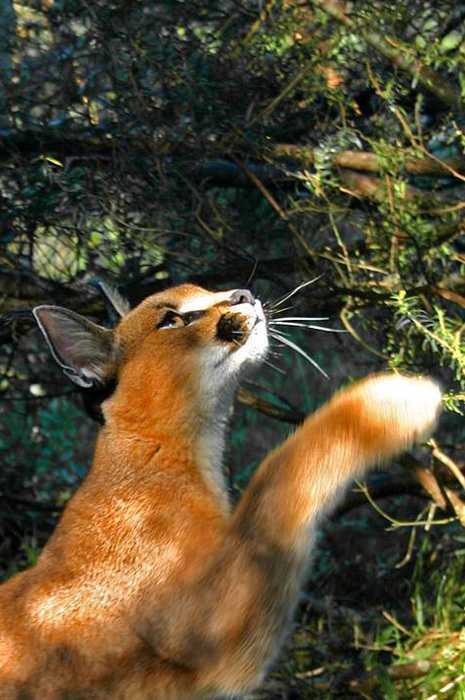 I don’t think our kids will ever forget it and I certainly won’t, the highlight being when one of the Servals decided to rub up against me, it was mind blowing. Our guide Mthobisi was great with the kids, very knowledgable and answered any questions we had. Fantastic. A real intimate experience with the animals. 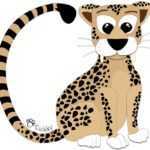 10 years ago, my husband (then boyfriend) and I did a cheetah walk with Tenikwa. This was a time before we realised that hands-on interactions with wildlife was not in the best interest of the animals themselves. We had a life-changing experience with the cheetahs then, that started a deep love for all wildlife. When we were looking at our first holiday with our daughter in May, we knew we wanted her to experience the wildcats, but we were by this stage much more aware on the harm of hands on interactions. 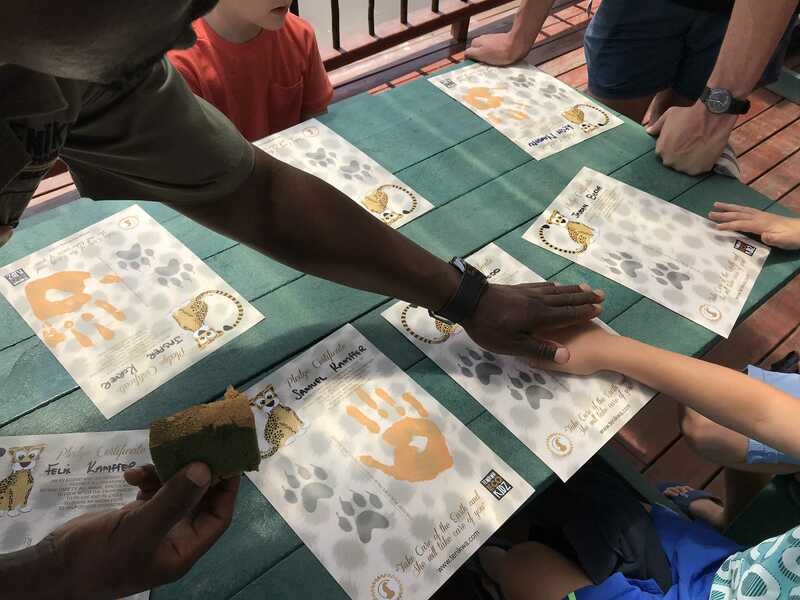 We were so happy to hear that Tenikwa had also moved with the times and is focusing more and more on learning and engaging with the animals in a more responsible way. While they still allow close up interactions with the animals, they do have a hands-off policy and people are not allowed to actually touch the animals themselves. 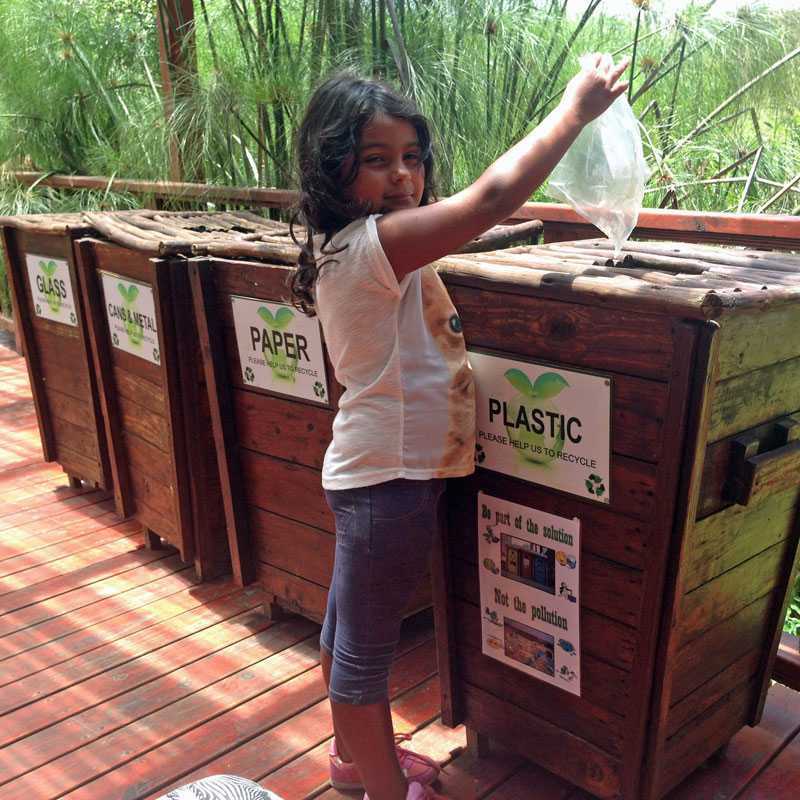 We did the Eco Kids Challenge with our daughter. It is designed for older children (between 6 and 12 years old), but our smarty pants 4 year old loved it. She really enjoyed the fun facts about the animals, their habitats and how to care for the environment. She was very proud to get her certificate at the end after answering the questions on what she learned. We also enjoyed a delicious lunch at the cafe before heading out again. Hubby and I really enjoyed revisiting. We loved that the guides remembered the cheetahs we had met years ago and it was very special to see how the resident leopard has grown since we first visited. We did the EcoKidz tour with our two little ones. The guide was Msizi and he did a great job of pitching it at the right level for them. 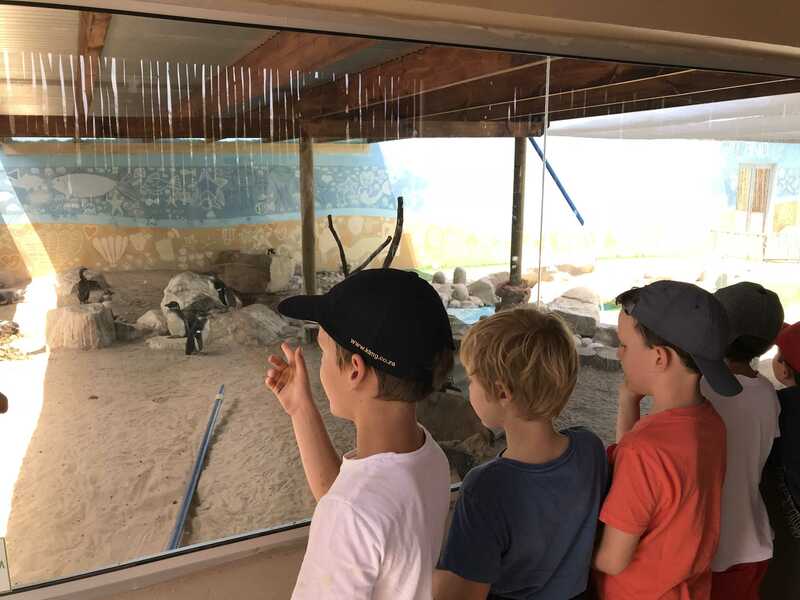 They loved the cats but also the penguins and birds. The proof of how good it was came when my eldest had her quiz about what she had learnt during the tour. She remembered bits we had forgotten. As adults we liked the fact that this was not one of those places that allow you to pat and stroke the animals before sending them off to a private reserve to be shot by some lame hunter. Well done Tenikwa and Msizi. A definite must do when in Plettenberg Bay. Sizwe is a great guide. Very knowledgeable and experienced. Made my boys feel at ease and even got hubby to venture into the leopard enclosure with him. The important work being done here to raise awareness about these beautiful animals and to educate visitors is all thanks to the amazing people that make the Tenikwa experience so special. There’s also a restaurant which is a great place to quench a thirst and get a bite to eat. They even have vegetarian options. Highly recommend a visit here. We did the kids’ eco tour, and were the only people on it. 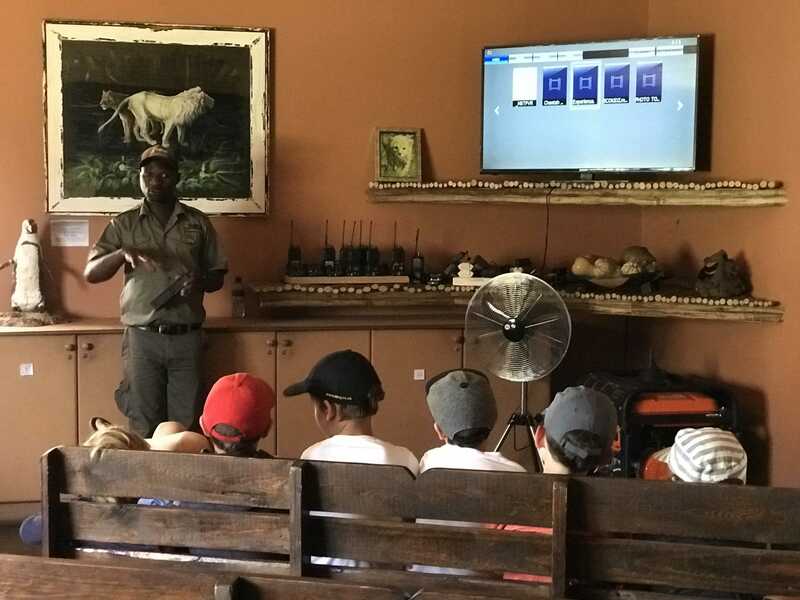 Our guide, Sheldon, was knowledgeable, amusing and very good with our kids, who were kept engaged for the whole duration. We all learned a lot and really enjoyed it. 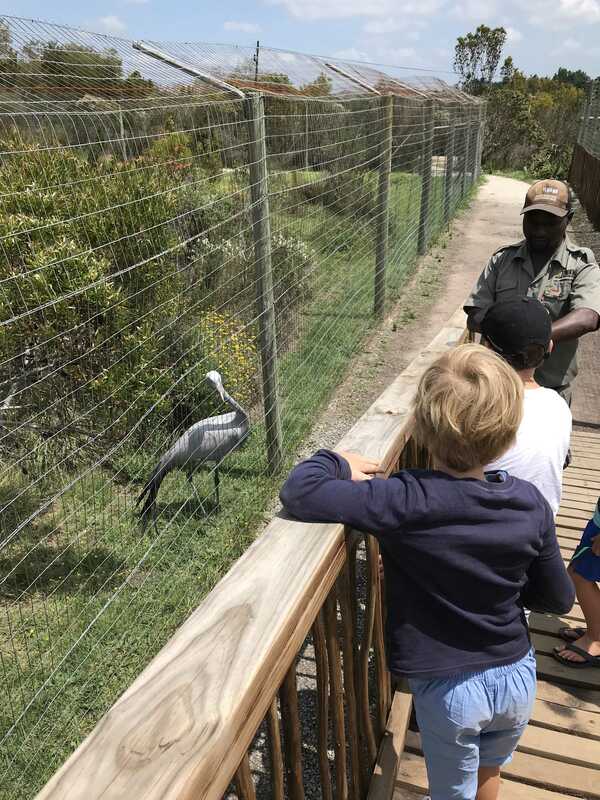 We booked EcoKidz family challenge, it was an excellent experience for all the family, our guide Mthobisi was extremely knowledgable and really engaged our two children aged 9 and 12.